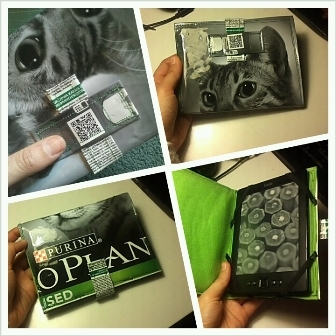 Following the recycling/upcycling theme from my previous work I used a bag of Purina cat food to make the cover and felt on the inside. 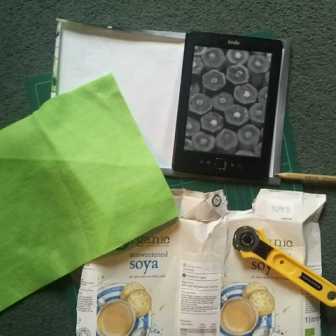 In order to make the whole thing strong and slightly cushioned I’ve used batting and bits of soya milk cartons. 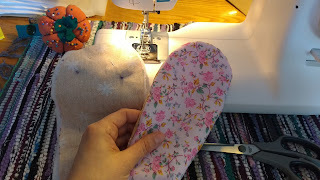 Not bad – despite the many mistakes I’ve made whilst sewing. All part of the learning process, right?